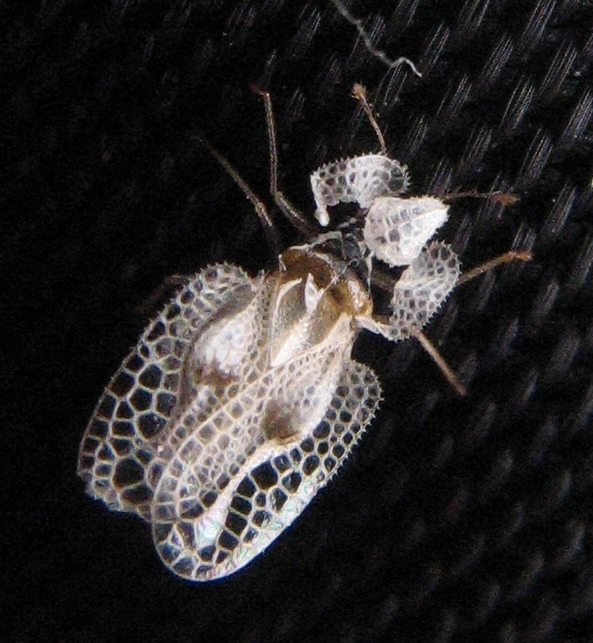 Corythucha ciliata, the sycamore lace bug, is a species of lace bug Tingidae that is a pest of sycamores in the New and Old Worlds. In is native to the New world. 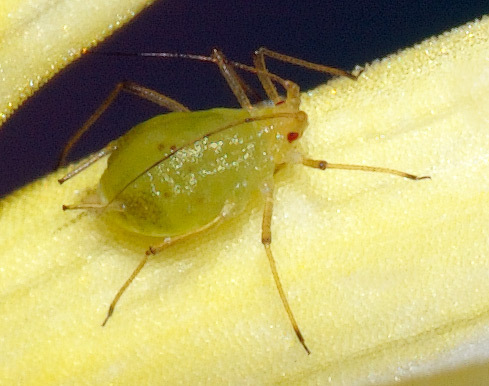 Xenophysella is a genus of moss bug (Peloridiidae). The type species is Xenophysella stewartensis, formerly Xenophyes stewartensis found only on Stewart Island, off New Zealand.